As a small business owner myself, I can understand how hard it is to keep track of all your customer information and what youpromised to do when. Only this morning at 4Networking Cheadle, Delyth Evans was telling us how important it is to really know your customer. So this week I wanted to talk to about why CRMs are important, really important in business. A Customer Relationship Manager; basically, a database of all your customer information and much more too. The great thing is you can adapt any CRM to suit your business, whether it’s sales, marketing, tracking projects, quotes, conversations and emails. A CRM is essential running a business, whether you’re a freelancer, sole trader, service provider or seller. You might be thinking, I don’t need a CRM, I’ll just put all my notes in my calendar, notebook or perhaps my head! Understanding your customers’ style is important in business but how do you do it? When you think about all the businesses and people you follow on Facebook, Twitter or Instagram, you realise you can’t possibly read everything they post. Otherwise, you’d be on it 24 hours a day. 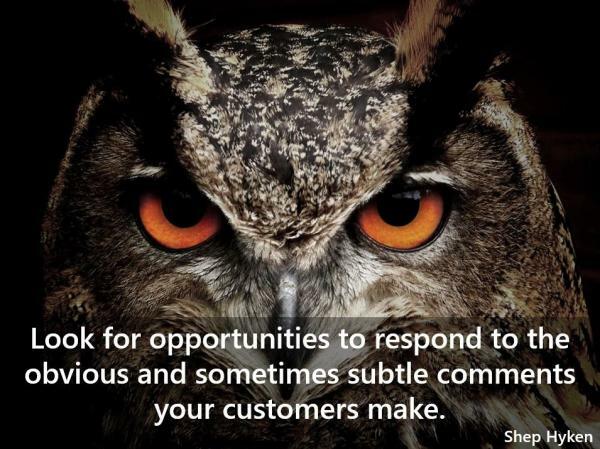 But when you find out something new and interesting about your customers? What do you do with that? Yes, thought so. You’ll try to remember it. As your business grows, you’ll find yourself trying to remember everything about everybody: Leads, sales, contacts, project management, pipeline, opportunities, work management, who knows what, who knows who, where you met and what people said. Have I convinced you? I’ve found having my CRM database, exactly as I need it, full of useful information is vital to running my business, building great customer relationships and keeping track of all my networking friends. There’s plenty of choices out there so it will depend on how many people in your business, your budget, how comfortable you feel with technology and what featuires you want out of your CRM. Here’s a list of the ones I know about and I’d be interested to hear about any you use. Why not pop a comment at the end of this blog and let me know? Free – up to 2 users. All of these have pros and cons, some integrate with MailChimp and other apps, others have stronger project management features. Some even have elements that help you find potential customers, do you research and find the one that’s right for you. If you’re just getting started or haven’t made up your mind about the right CRM, make sure you do something to capture all your customer information. Excel will get you going, and with most CRMs, you’ll be able to import your data. Your CRM is only as good as the information you put into it so you must be prepared to invest a bit of time keeping it up to date with recent information. Or as some tech geeks around here would say GIGO – garbage in, garbage out. Hi Rachel, saw your article about crm on my Facebook feed today. Just wanted to add, for businesses that want to do surveys of their customers there are a lot of survey tools out there which will put the results straight into the crm system for you automatically when customers take the survey. ( the survey tool I write code for on my day job is one of them) I recommend Salesforce as a coder who works with sending results to it. It gives a lot of power without being too hard to use , for the business owner and coders, and is flexible with a lot of help and support.